Abby Lippman argues that the words used to describe third-party reproduction express social values and can have serious implications for the health and wellbeing of women and children — and for how we discuss Quebec and Canadian regulatory changes now underway. Before any discussion of “surrogacy” policy and practice begins in Canada, it is imperative that we attend to the very words we use. In general conversation, a “surrogate” is a stand-in, someone functioning in lieu of another. To apply this term to a pregnant woman is to make assumptions that perhaps fly in the face of social, biological, and psychological realities. A pregnant woman is a pregnant woman, point finale. What she does with the baby born at the end of the pregnancy may then determine what her role is and has been in its conception and gestation. 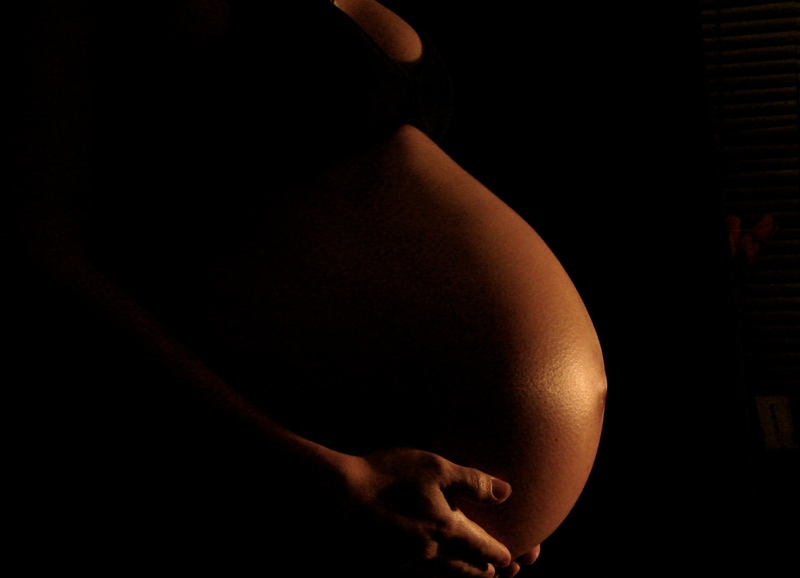 In situations where a woman has been contracted with or without financial compensation to undertake a pregnancy with the child born to be given to another, one might, perhaps, talk of a “gestational pregnancy” – one woman has had a pregnancy instead of another. But calling that woman a surrogate is not appropriate. As if things weren’t already muddied and muddled, there has also been an unfortunate and erroneous conflation of the genetic and the biological, and even a blurring of the social and the biological, no matter how many individuals claim some parental status. No matter the genetic source of the growing embryo, a pregnant woman provides a nourishing environment for it. The woman’s own health, as well as past and present exposures and life experiences, influence this environment and underline the importance of biological ties. And while the cutting of an umbilical cord may sever this biological tie, the way in which a baby is born itself matters. Vaginal births and those by C-section create different exposures that likely influence the microbial resistance/susceptibility status of a child throughout the life span. How we talk of third party reproduction – surrogacy arrangements in particular – involves much more than simple semantic choices. The words we use influence how we communicate with each other about those choices, how we analyze them, and how we craft regulations and laws for them. The words used can facilitate or silence discussions; they can underlie permissive or restrictive legal frameworks. And when these discussions also involve private individuals who seek a baby, transnational corporate entities that seek profits from the services they offer, and ethicists and jurists practicing under diverse codes and regimes, the words matter even more. It appears that Quebec now plans to reconsider how it manages and regulates gestational arrangements, including those where a child is born in another province or country. A consideration of terminology will be an important prelude to deliberations. Among the naming issues to be addressed are how to properly identify the woman who gives birth to a child she then gives to another, and how to ensure coherence with decision-making and policies about naming individuals on birth registrations and other documents used for identifying individuals. For example, we may need to consider having certificates that record parentage and the rights and responsibilities of those caring for and raising children with whom they have only social (not genetic or biological) relationships. As we examine issues of policy and practice concerning gestational arrangements, let’s do what we can to avoid merely playing with words. Instead, let’s acknowledge that the words chosen will express the values we want as a society for the best health and wellbeing of women and children. And let’s choose these words wisely recognizing how loaded they will inevitably be. Abby Lippman is professor emerita at McGill University, a Research Associate at Concordia University, and a feminist activist working on women’s health and health politics.